Only Eric Broadley could have penned the flowing, yet aggressive lines of the T70 MKIII Coupe. 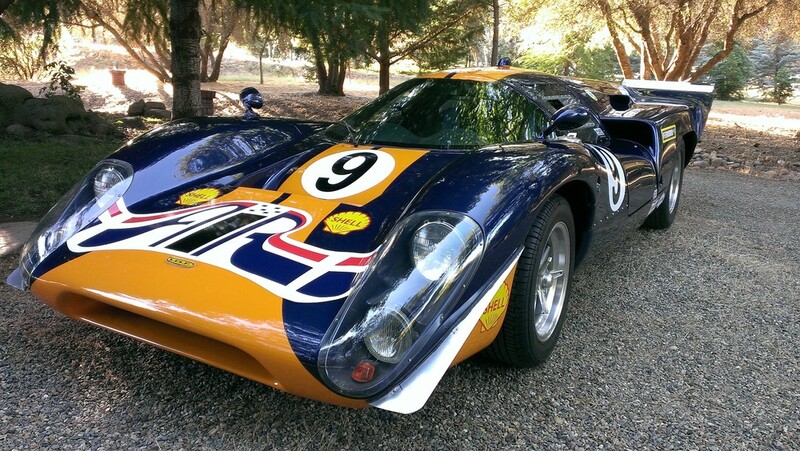 Designed in an era when there was little in the way of rules to constrain a design, Lola Cars, under Broadley's direction, built the extremely successful T70 for a variety of racing series, including the CanAM series in North America. While originals can still be purchased occasionally, they usually trade in the seven figures – and are all 50+ year old race cars, with chassis that were only designed to last a season or two. Fortunately, the RCR T70 MKIII Coupe is available. 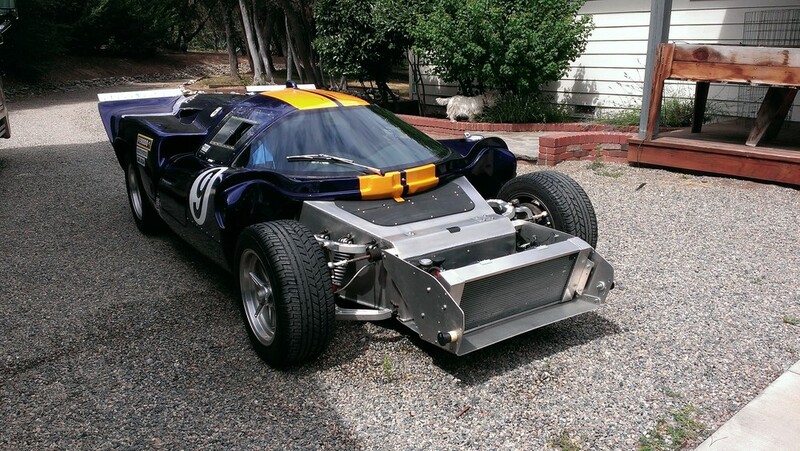 Like the original, it has an aluminum monocoque chassis, draped in a fiberglass body. Like the original, it fits a Chevy or Ford V8 from the period.